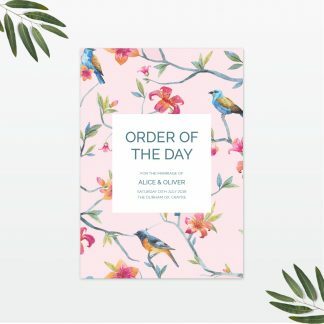 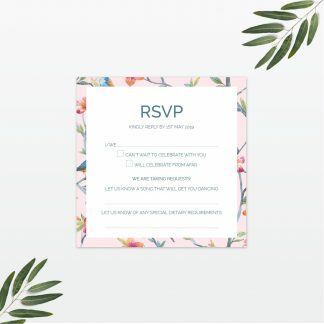 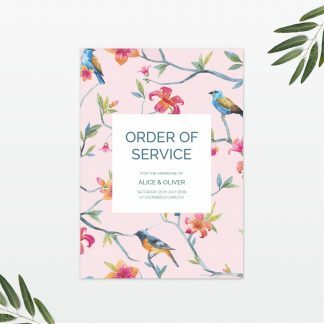 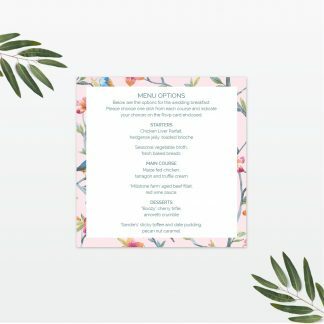 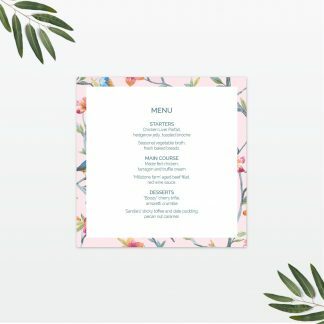 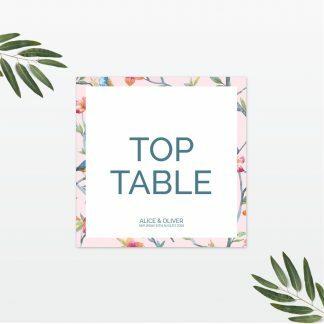 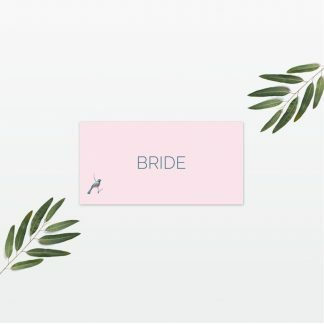 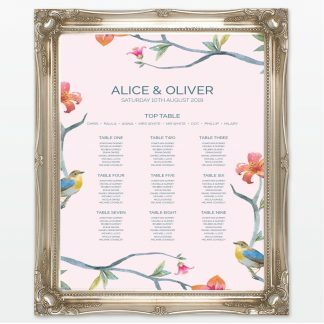 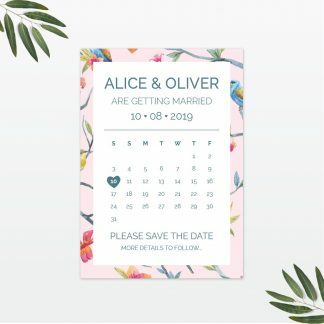 Our Love Birds Wedding Stationery collection features a bold print, complemented with a minimalistic font, to create a perfect modern romantic design. 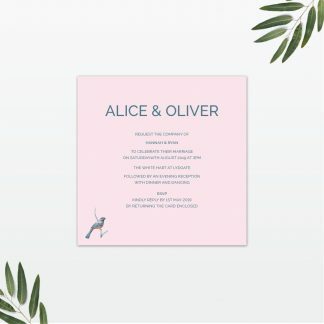 Completely customise this design with your colour scheme and your wording. 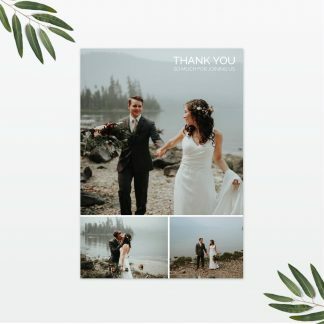 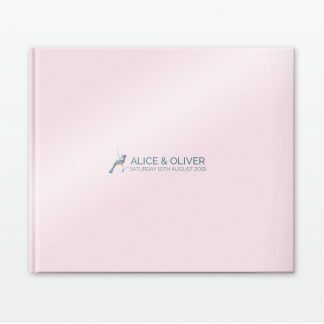 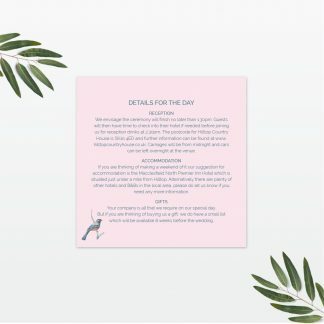 Printed on high quality white card, this collection offers a full range of items from save the dates to thank you cards all showcasing the romantic Love Birds design.